GARDENER'S PARADISE! 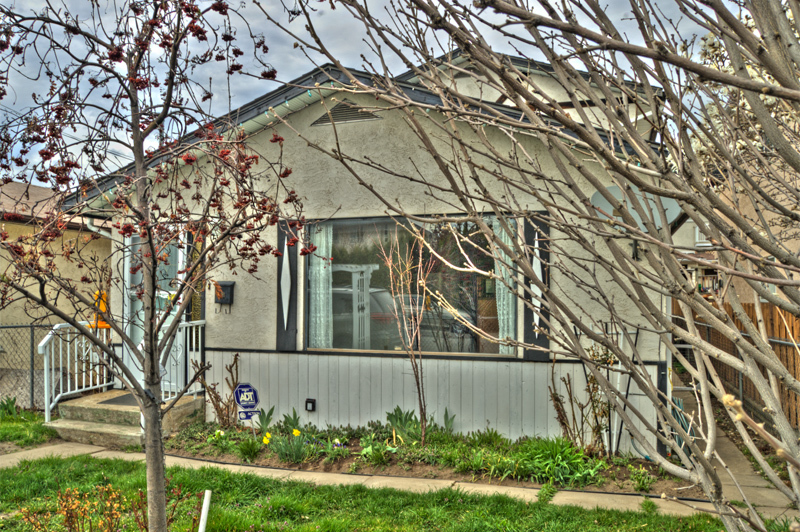 Located at the end of a quiet cul-de-sac this home has 2 bedrooms up, 2 down with 2.5 baths. Large 0.412 ACRE (17,646 sq ft) private yard, parking for the RV, boat & there is a double car garage. City view and partial LAKEVIEW. It is apparent that the current owner has taken much care & love of this home over the last 23 years. The newer kitchen features open floorplan with spacious island, high ceilings and corner windows. Some of the updates over the years include: Roof, some Windows, High Efficiency Furnace, Electrical Panel, Gas Fireplace in living room, Exterior Paint and more! The lower level has recreation room, sunroom and adjoining hot tub room. There is even a cold room (or the perfect wine cellar) on lower level. The IMPECCABLE park-like grounds have lush gardens, shade trees, your own grape vines and 10 zone underground irrigation system. All THIS and conveniently close to shopping and schools. Call Paul at 250-462-0558 TODAY for your private viewing! Visit www.SellsPenticton.com for more information and photos.